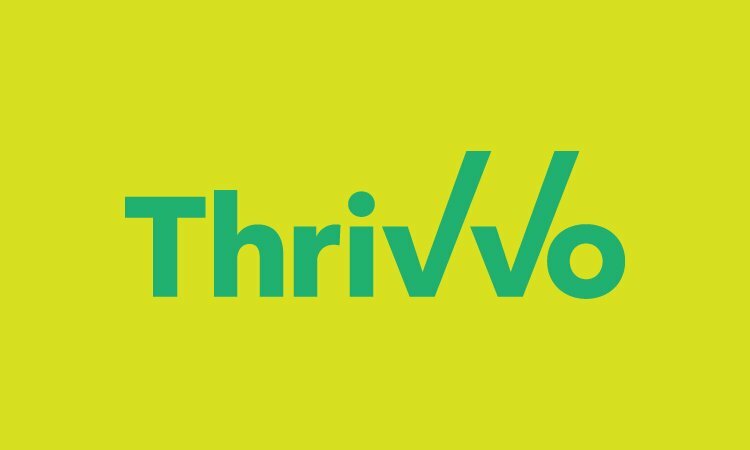 Thrivvo is a name that focuses on thriving and growth. It is snappy, energetic, and memorable. 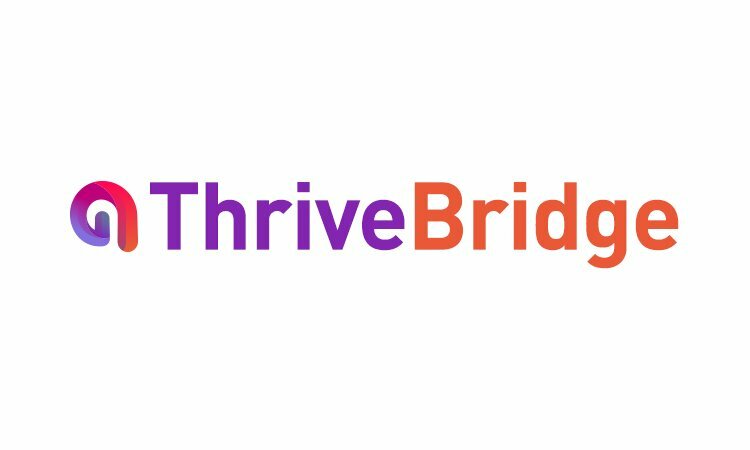 a Life Coaching or Motivational business, a Beauty or Cosmetics business, a Vitamin or Supplement brand and more!